An IRS (or State) tax audit may be conducted by mail or through an in-person interview and review of the taxpayer’s records. The interview may be at an IRS office (office audit) or at the taxpayer’s home, place of business, or accountant’s office (field audit). The IRS will ask you to provide them with a copy of your tax return and additional documentation in order to determine your income and expenses. They typically request bank statements, receipts, general ledger, etc. The next step may be a request for an interview and a tour of your business which can be stressful for many people. After that, the IRS will issue an audit report explaining which changes they decided to make and what will be the tax and penalties. They will allow you 30 days to respond to this report, if you don’t respond or you disagree they will issue a Final Notice of Deficiency (NOD) that will allow you to file a petition with the tax court. 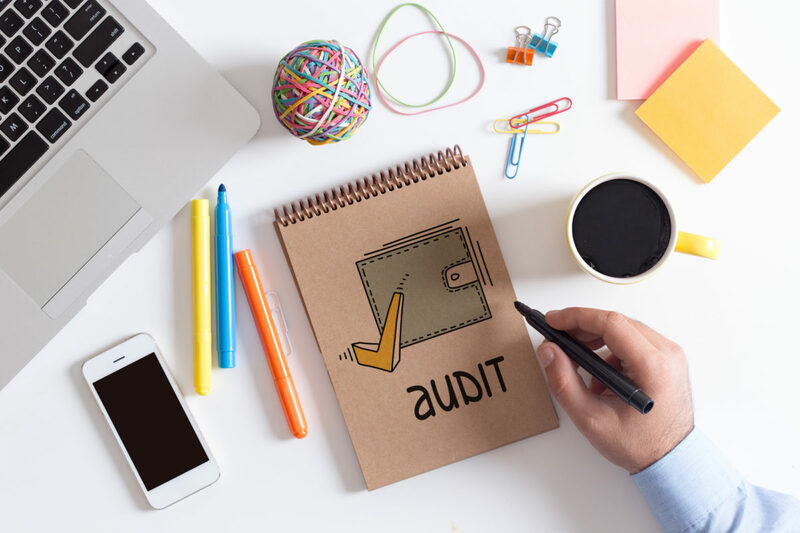 You can hire the team at IRS Audit Group anytime during this process (it is highly recommended that you call us as soon as you get the first letter). If you miss the deadline and don’t contest the liability, the assessment will become final and the IRS will send you collections letters. Even at this point – years after the audit – the IRS will allow you to prove that the assessment was incorrect. We will have to file an Audit Reconsideration and ask the IRS to put a hold on all collection while your case in under review. Remember, when filling an Audit Reconsideration you will have to provide the IRS all the documentation to prove that their assessment was incorrect. We offer a free consultation and will investigate your case free of charge. After reviewing your documentations, we will be able to know what issues you are facing and how much time we will have to devote to your case. Once we get your power of attorney, we will communicate with the taxing authorities. We just need your cooperation: We will ask you to provide us with supporting documents (bank statements, invoices etc) which will be organized and sent to the IRS on your behalf. After getting the final report, we will settle your case (with your written approval). If there is additional tax liability, we will help you with a payment plan. Call or visit us today!